In the past, you've mentioned melee weapons for Operators. Do you have anything further to say on the matter? 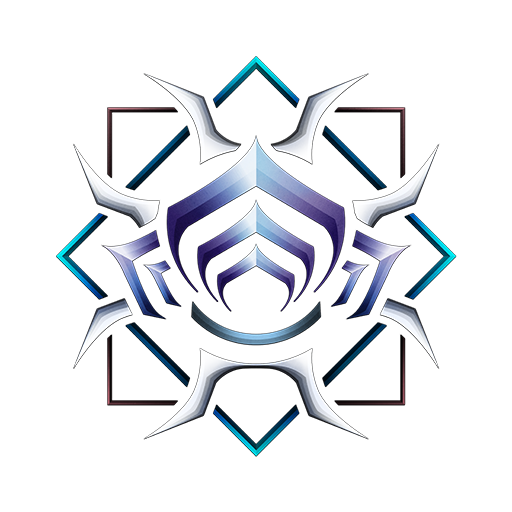 -Will we be receiving additional Orokin decorations for dojos? 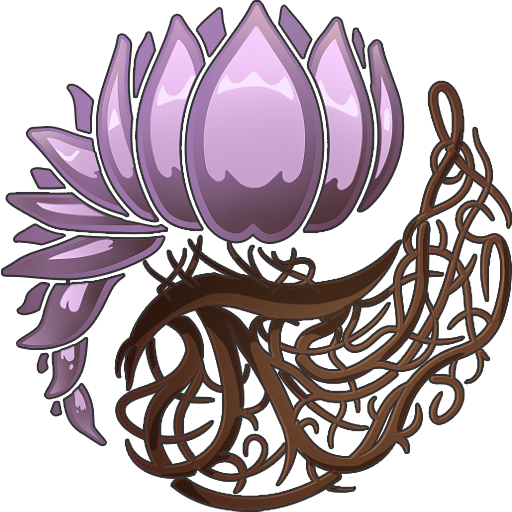 Perhaps some Lua decorations? For example: The glowing white vines, broken wall/floor pieces, broken ceiling pieces? - Will we have the option to add the Somachord or something similar to dojo rooms in a future update? - Would it be possible to add the music from the apostasy prologue (Recant?) to the Somachord? 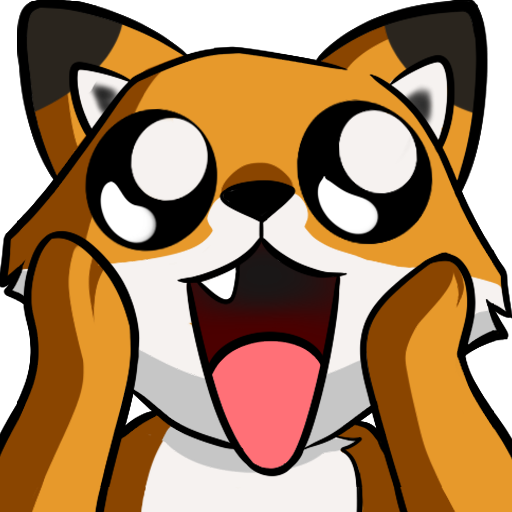 - Will companions (Kubrows, Kavats, Helminth Chargers) be getting riven mods of their own? - Will Operators be getting new in mission voice lines in the future? 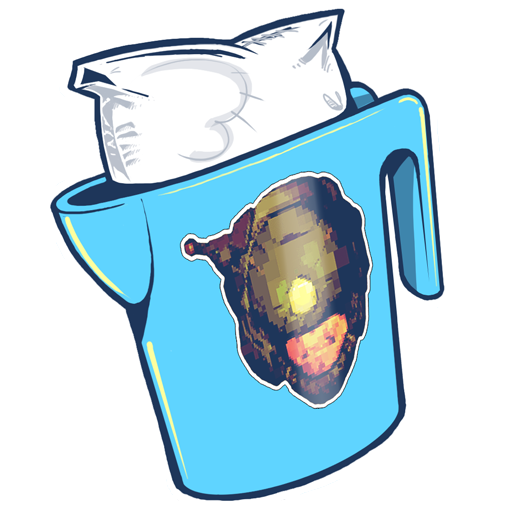 - Are there any plans for Prime Warframe noggles? 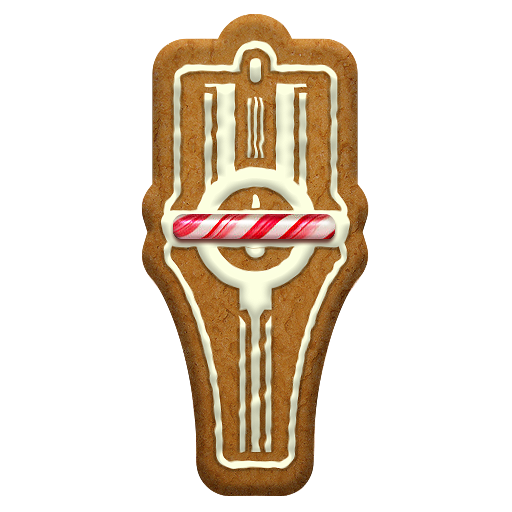 - Would it be possible to add the relic refinement machine in the Observatory room in dojos? 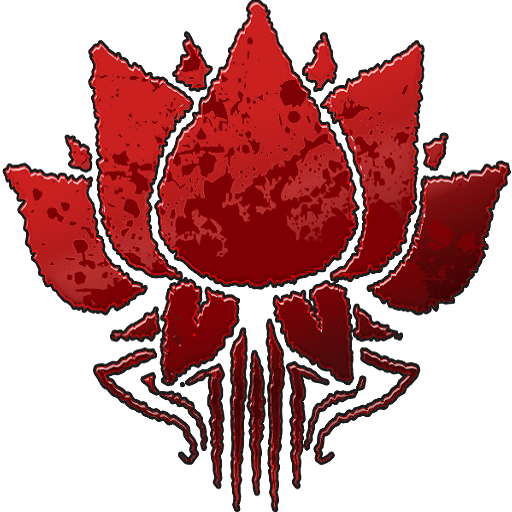 - Are there any plans to add the Orokin Moon tileset to void fissure missions? - Will Ordis receive more orbiter voice lines in the future? Maybe some that foreshadow The New War quest? - Are there any plans for a Stalker imprint for Kubrows in the future?  - Will Cephalon Samodeus' lore be re-added into the game in the future? are there any plans to add higher levels of exalted weapon customization? i feel like this is a big part of fashion frame that is just being completely ignored. like example, excal umbra should be able to choose what blade skin to use, umbra/normal/prime. 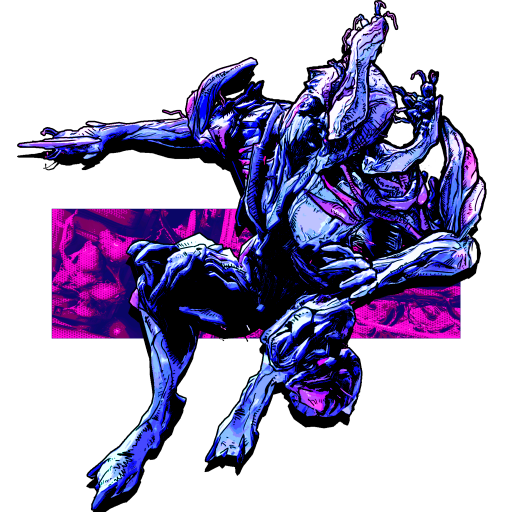 valkyr should be able to change her gaunlets, normal/prime/gersemi, this would alow valkyr to remove the gauntlets by choosing gersemi. Mesa already has this with her peace makers, everyone else should benefit the same. also any plans on altering garuda animations? i remember when she went back tot he drawing board there was mention of her ult movement being like a waltz but right now if you move around wile charging you look like your waddling. railjack progress, general ETA? even just first/second half of year? general ETA on melee 3.0? update speed? 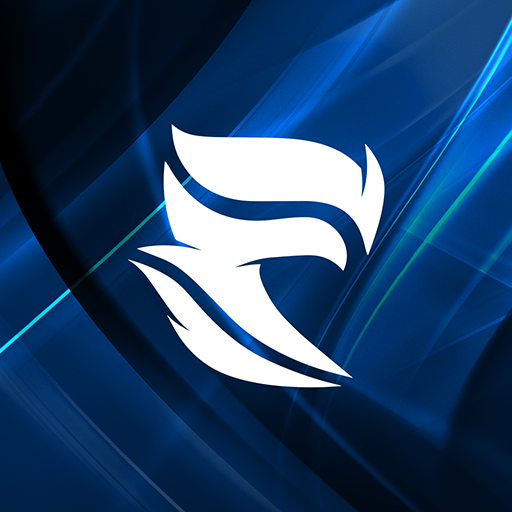 now a days most success in this gaming world centers around quick updates in smaller scale rather then dropping massive updates once per year. warframe started out this way but has shifted to the slow large update schedule that leave people in these "contend drought" situations. any plans on shifting the formula to push content out at a fast pace? Hydra frame.... a frame with 4- 6 arms and one of her* abilities be albe to shoot 4-6 guns.... (given duration)... pherhaps.... ? Or a Frame that has four legs.... or none and its movemnt is more a glide.... ? Any word on Derf Anyo? How is melee 3.0, and what is the new direction it is apparently going in? How are heists coming along? Did Scott survive after his interview with Potato? I do hope you keep these streams to Friday evening instead of Thursdays, this way I can at least watch and sleep in. 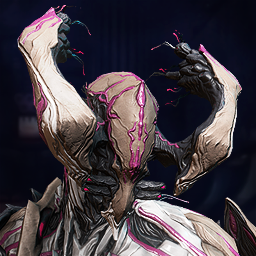 Since Garuda has a custom claw melee in the abscence of an actual melee weapon, are there any plans to do something similar with other warframes such as Atlas using his fists or Ash using his blades or maybe even Mesa using her dual pistols? What are the actual player numbers on nintendo switch? Are sentinel weapons ever going to see a buff? Currently most of them aren't even worth using in content above level 20. Grinding for the Old Mate with Solaris United just and then spending another 10k rep on a sentinel weapon that is less powerful than a default sentinel one is really a huge disappointment. 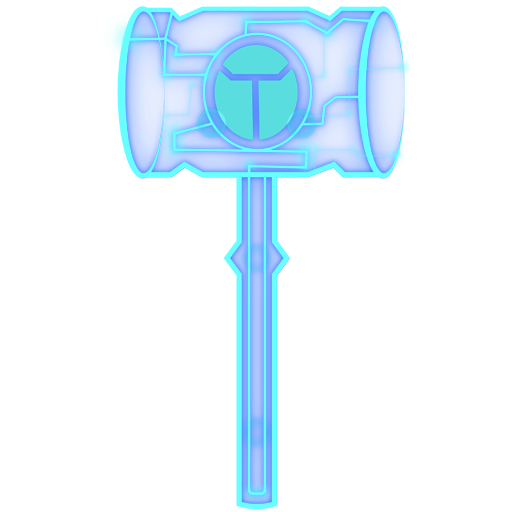 We also need to unequip our damaging mods if we want to take a weapon for our sentinel and it further discourages the use of a sentinel weapon. When and IF Banshee Prime gets vaulted, what Prime Sentinel is coming next since Helios Prime is the last not vaulted prime sentinel? Q: Now that Kitguns are a thing (though not on consoles yet), is there any chance of zaw / kitgun cosmetics getting another look at? It was previously stated as unlikely due to the way the appearance affects the stats, or something like that. Will ambulas parts be added to the moa crafting? 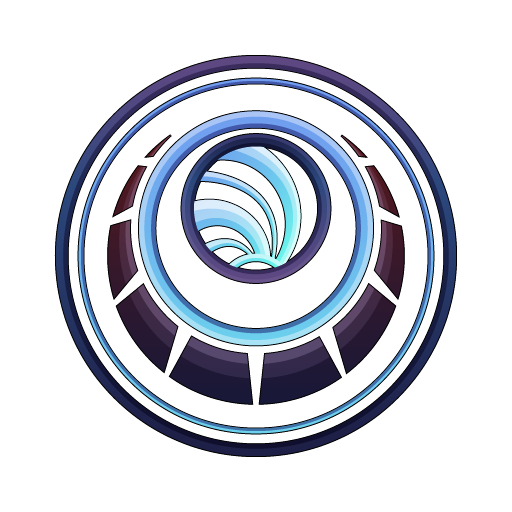 What is your opinion on the base capture in Orb Vallis that gives you access to a fortuna npc in the base? Do you feel satisfied with it? Do you plan to expand on it a bit more? I feel like it isn't amazing at the moment as it is exactly like going back to the Elevator to start a new bounty, but with the added two minutes delay, so it doesn't feel worth it to me. It could be interesting if there were a few special things we could do in a captured base. Maybe an endless mission triggered by a special bounty given by the npc? 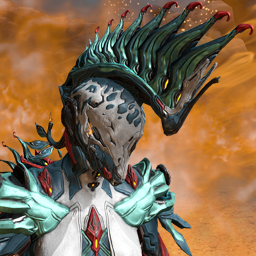 Did Sylvania, from the Silver Grove lore, invent Titania or Titania Prime? - So what about kingpin? Fortuna this, fortuna that, fortuna part ii, meanwhile i still face a "chimera" subheading when i login. I get it though. two different certification procedures. however one month gaps? still scratching my head at that factor in all honesty. A slight delay would be fine .But at one month the spoilers and new content progression rubbed in our faces while being left with a sense of permanently being blown out the water by pc progression is new heights of mind boggling though. Hope this gap dwindles to two weeks after we get this update. Hopefully we can see part ii for ourselves on console two weeks post pc drop. With the majority of the maps bugs eliminated with all optimizations included in the part i drop of course. Really happy with the development of the game so far, I remember when i made my first acc. back when the game launched on Steam and i had absolutely no clue of what i was supposed to do since i didn't speak english at all. Would it be possible to enable 8-player sessions for Open-world areas and Captura? Has first-person perspective ever been thought of as an alternate option when developing the game? Will we see primary versions of kitguns from Zuud? What can we expect from Railjack gameplay? surely there's gonna be more than just shooting down a Capital Ship or some Fomorian? Silly thought of mine but what about a Bullet Hell-type of minigame for the ludoplex? think Touhou or Bullet Heaven. Will we get Toroid drops from killing giant spiders? When will kubrodon hunting be fixed? Are there any plans on making the Oxylus sentinel actually useful rather than just mastery fodder? The 2 abilities it currently has serve no place on a sentinel made for conservation. 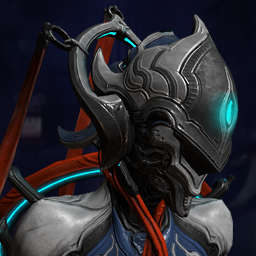 When can we expect to see the rest of Fortuna being added? Orb fights, skate park, better vent kid reputation gaining. 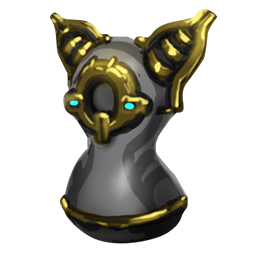 When will Fortuna aspects be added to Cetus? Easier reputation gain, more rewarding bounties, bounties in the plains, conservation, reduced reputation cost to buy items from vendors, & "buyable" reputation similar to Ticker. New vendors in Fortuna/Cetus from the other town? 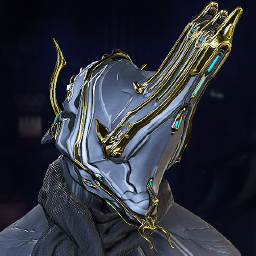 When will you let Oberon Prime wear normal Oberon's shoulder spikes? It has been over a year. Clan updates? Kingpin? Something new other than just more decorations? New labs? Sentient lab? Any new events or thoughts on bringing back old events? 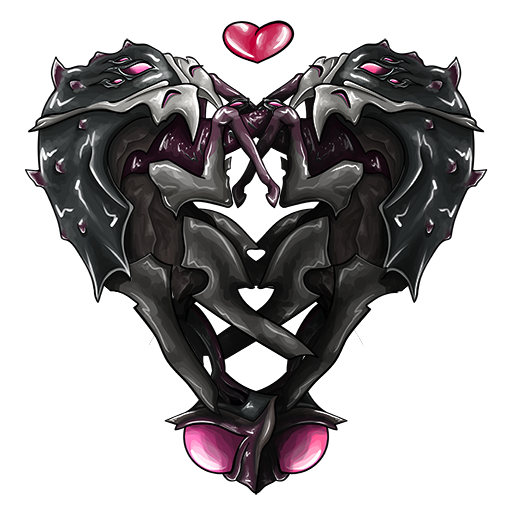 Hey, I really love the aesthetics you guys created for the Ostron and Solaris- which begs the question...will we ever get Ostron / Solaris themed cosmetics (armor sets, syandanas, auxiliaries?) 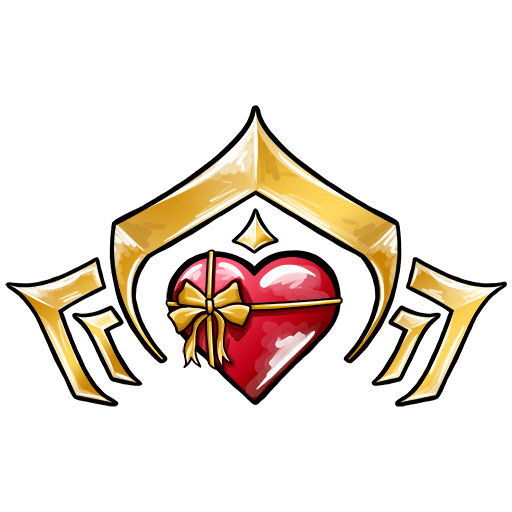 for our warframes? I'd love to show off their style when among them!